The Lego Group came under fire this week for promoting a building set that has been described as racist. The offending set is based on the palace of Jabba the Hutt, as depicted in 1983’s Science Fiction Film “The Return of the Jedi”. What’s interesting to me is the fact that while Lego is merely portraying something that has been widely viewed for nearly 30 years, no one has ever complained about the film version of Jabba and his house. 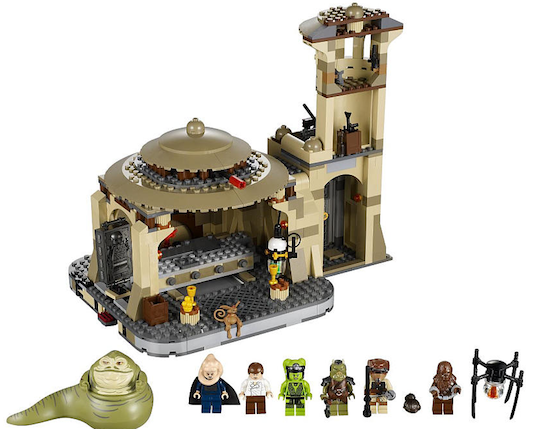 As someone with an extremely long and involved history of enjoying the Lego brand, I feel that I can safely say that not only is the new Jabba’s Palace Playset not racist, it isn’t even the most offensive set that Lego has ever produced. Late last year Lego made waves during the Christmas season for offending critics with their new “Friends” line of toys. In this situation, critics were angered that Lego would offer toys that were so clearly stereotyped towards a specific gender. 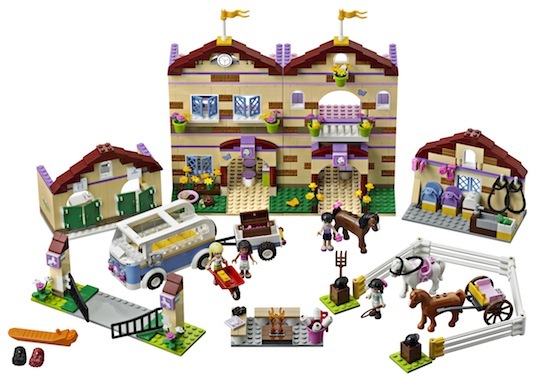 The wanted to know how Lego could dare to insinuate that young girls might be interested in things like hair salons, horseback camps, candy shops, and recording studios. 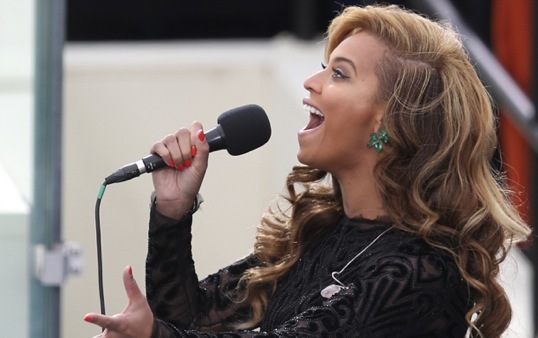 Apparently the biggest news story coming out of the presidential inauguration this week is that the people of America are shocked to learn that Beyonce’s performance of the National Anthem was “probably” lip-synced. As someone who listened by radio broadcast, I should probably admit that it never crossed my mind that the performance could possibly have been live; it sounded too good to be true. The nuance with which each note was perfectly delivered is almost impossible to achieve while singing The Star Spangled Banner… especially in near freezing temperatures. I’m afraid that I have more bad news for the incredibly trusting and overly offended among us: not only was Beyonce’s version lip synced, but it was probably never intended to be performed live. This year the college football national championship game was so lopsided that it seemed doomed to be remembered as the national ogling of a Quarterback’s girlfriend. It’s the nature of the camera operator to capture interesting images, and when the lenses of the ABC network couldn’t find anything compelling on the football field they naturally turned to the seats in the stadium. What they found was Katherine Webb, the reigning Miss Alabama and ladyfriend of Alabama’s AJ. McCarron. When the broadcaster’s over-enamored annunciations wandered from appreciation into envy, the audience was finally given something they could talk about after the time had mercifully expired. The week after the game was spent talking about a football player’s girlfriend. 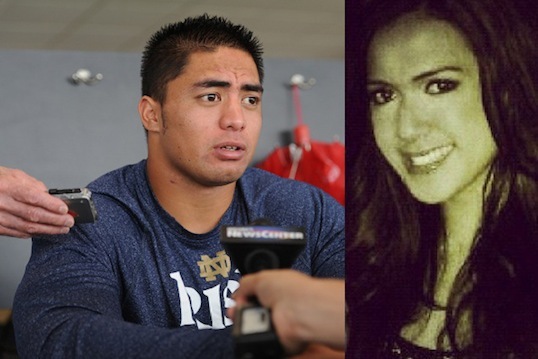 Little did we know that another football player’s girlfriend would come to dominate our national attention in the weeks to come.